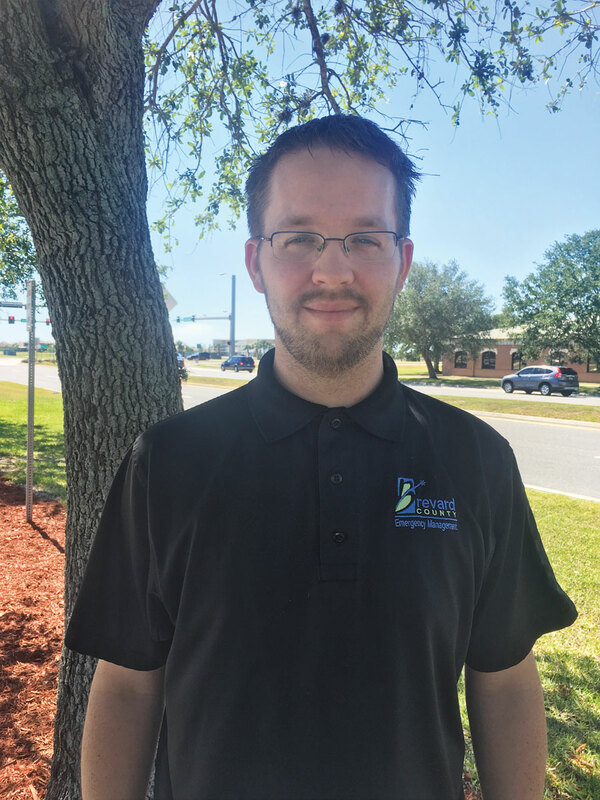 Tim Witt, a 911 GIS analyst in Brevard County, Florida, continues to find new ways to work smarter while maintaining the accuracy of the GIS data that the county’s public safety staff depends on. Brevard County has had an active GIS program since 1988. Located on Florida’s east coast, the county covers 1,557 square miles and has a population estimated at more than 544,000. Witt began working as a 911 GIS analyst for the Board of County Commissioners in 2008. Previously, Witt had worked for the University of South Alabama, where he had also obtained a bachelor’s degree in geography. Witt initially thought he would be mostly concerned with the accuracy of addresses and street data. However, his perspective began evolving as his knowledge of GIS and its use in 911 systems grew. When reading GIS articles about Next-Generation 911 data, he kept encountering the word topology. He researched this term and learned that it is a collection of rules that work with ArcGIS software to more accurately model the geometric relationships of features and ensure data integrity. 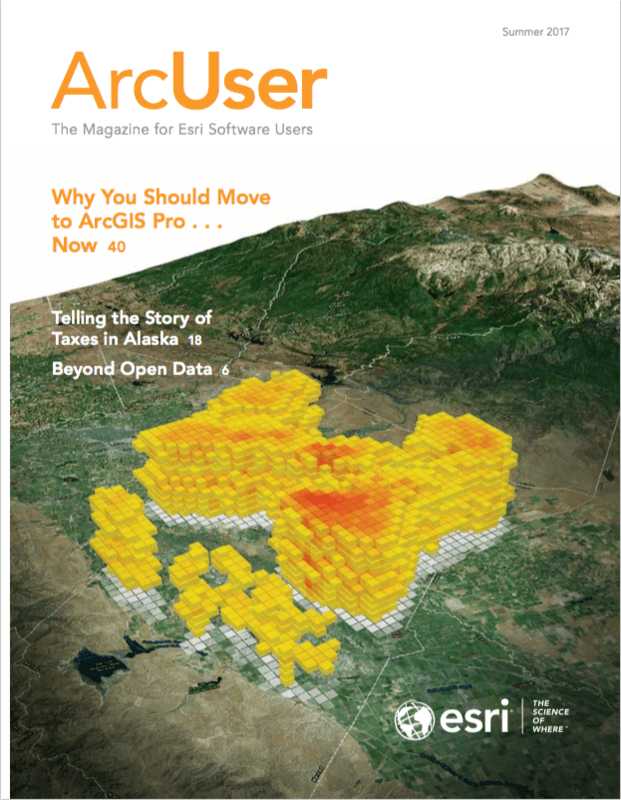 Although currently implemented for geodatabases, topology has long been a key GIS requirement for data management and analyzing spatial relationships. To maintain data integrity, topology must be validated after features have been edited. Witt fixed a lot of unsnapped street segments and made his response zones seamless, but he had to work to keep them that way. Witt’s 911 data is updated every day with new streets or changes in response zones due to annexations. To stay on top of these changes, he planned to run topology checks once a week. However, performing these checks manually was time-consuming, and soon, Witt was looking for a way to automate and speed up the process. He found that ModelBuilder was a good way to automate his topology validation processes. ModelBuilder is an application that works in ArcMap and ArcGIS Pro that lets users create, edit, and manage models. It functions as a visual programming language that replicates workflows and links geoprocessing tools so that outputs from one operation can be input into the next. Witt used the ModelBuilder models he had developed for a long time. Along the way, he decided to add Python programming to his GIS skill set. Python is the standard scripting language for ArcGIS, which is integrated with the platform, and can be used for automating tasks and extending functionality. While he was learning Python, Witt came across an instructional video by Esri that showed how to create Python add-ins for ArcGIS Desktop. He realized that an add-in could streamline his topology checks even more. After about a week of programming, he shared a rough version of his add-in with GIS colleagues on the GeoNet forum. Members of this online Esri community tested his add-in and gave him feedback that led him to adjust the interface and improve the functionality. In return, he shared the finished add-in with the GeoNet community. To get Witt’s add-in, go to geonet.esri.com/docs/DOC-9983-topology-check-python-addin. Contact him at tim.witt@brevardfl.gov.